Are you ready to move to more than 14 minutes of steady dance/party/exercise music that's kept fresh by improvisational variations and instrument changes? Then join this Latin jazz dance! 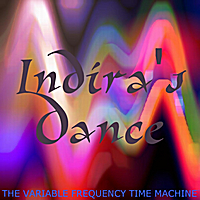 Dedicated to Indira, who loves to dance.